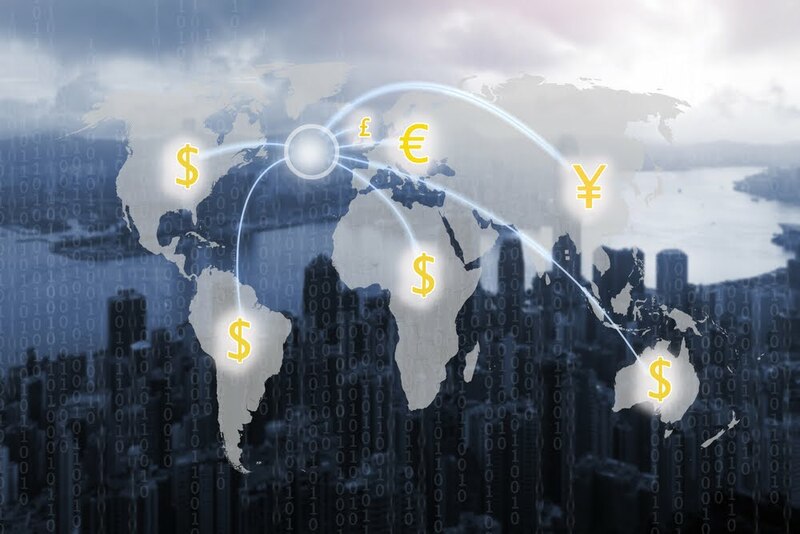 Society for Worldwide Interbank Financial Telecommunication (SWIFT) expanded the GPI Tracker system to help banks track their global transactions at all times. SWIFT GPI facilitates more accurate reconciliation of payments and invoices. The introduction of the unique end-to-end transaction reference in all payment instructions will be effected through the mandatory annual standards update in November 2018. Customer experience will be improved by increasing speed, transparency and automatically provides status updates to all GPI banks involved in any GPI payment chain It also allows banks to confirm when a payment has been completed. From November a unique end-to-end transaction reference will be included in all payment instructions carried between all 11,000 customers on SWIFT at all times, across more than 200 countries and territories. It will significantly extend transparency and it will drive more banks to join the service, rapidly making GPI the new normal in cross-border payments. It offers a network that enables the financial institutions to send and receive information about all types of financial transactions. It is a secure, reliable and standardised platform. Business Identifier Codes (BICs, previously Bank Identifier Codes) are popularly known as "SWIFT codes". SWIFT transports financial messages but does not hold accounts for its members and does not perform any form of clearing or settlement. The annual conference of SWIFT is called Sibos. Headquarters: La Hulpe, Belgium, near Brussels.